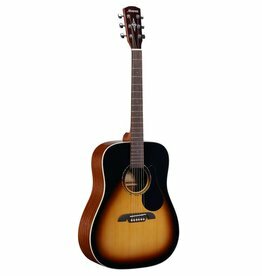 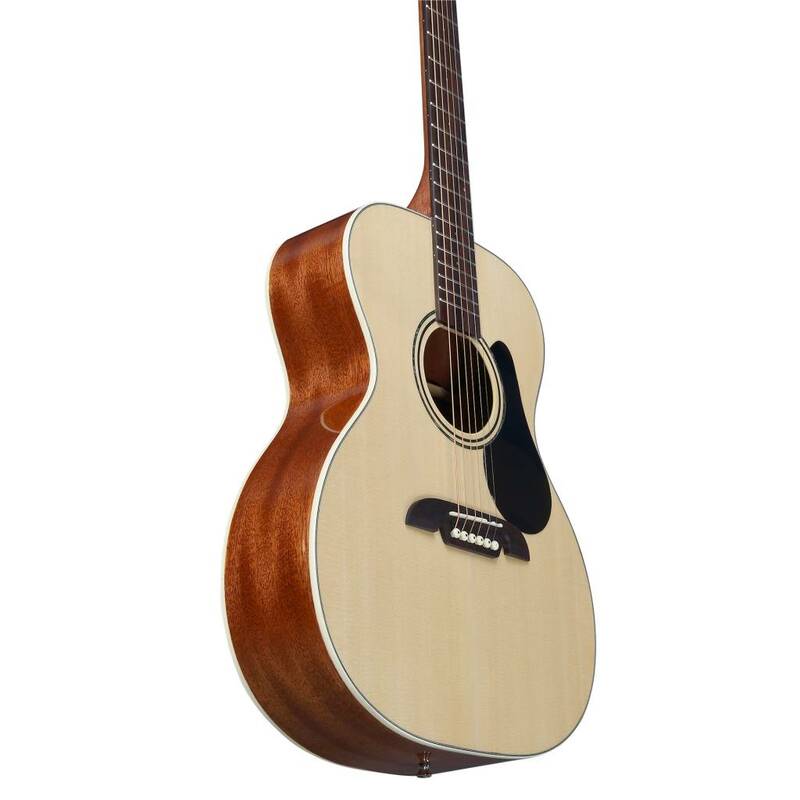 The guitars in the Alvarez Regent Series are classic looking guitars that are designed as an entry level instruments that will keep new players focused and excited about their instrument from day one. 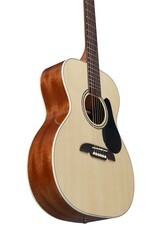 These guitars are easy to play and have an open, sweet sound because great care is taken in their construction. 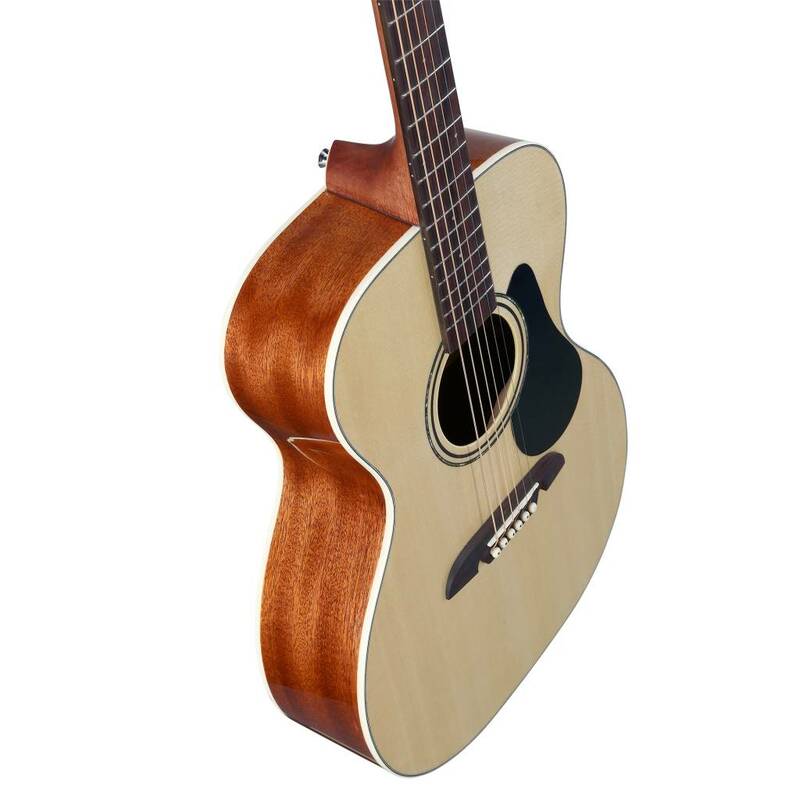 The Regent Series by Alvarez, is an entire line-up that is built affordably and well so that they can evolve with the player well into their veteran years. 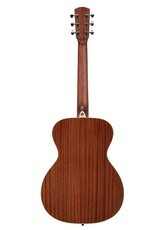 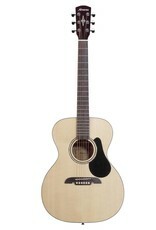 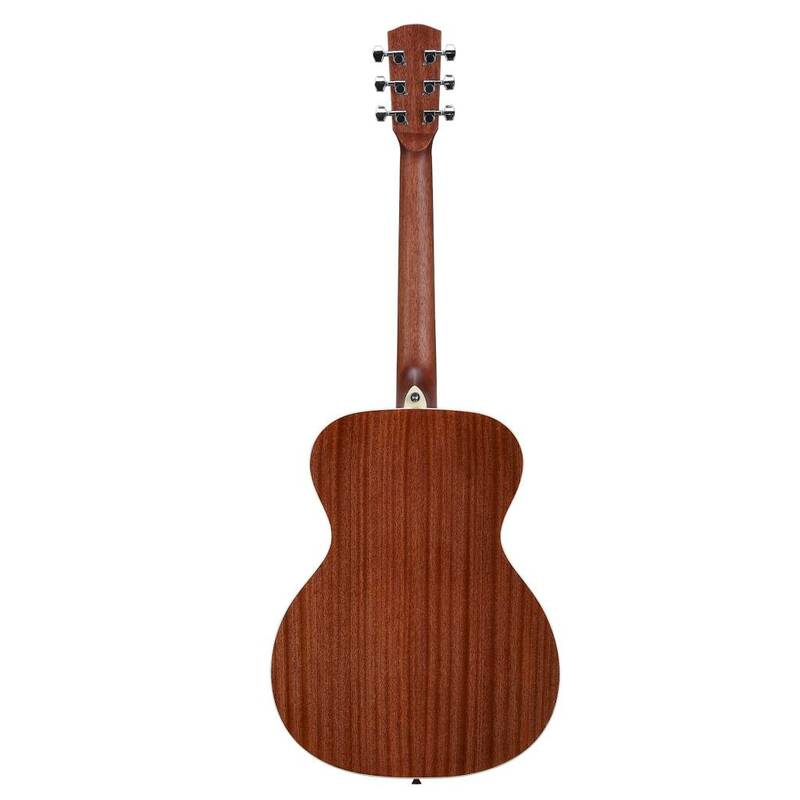 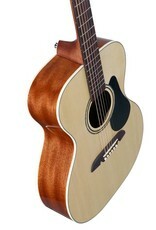 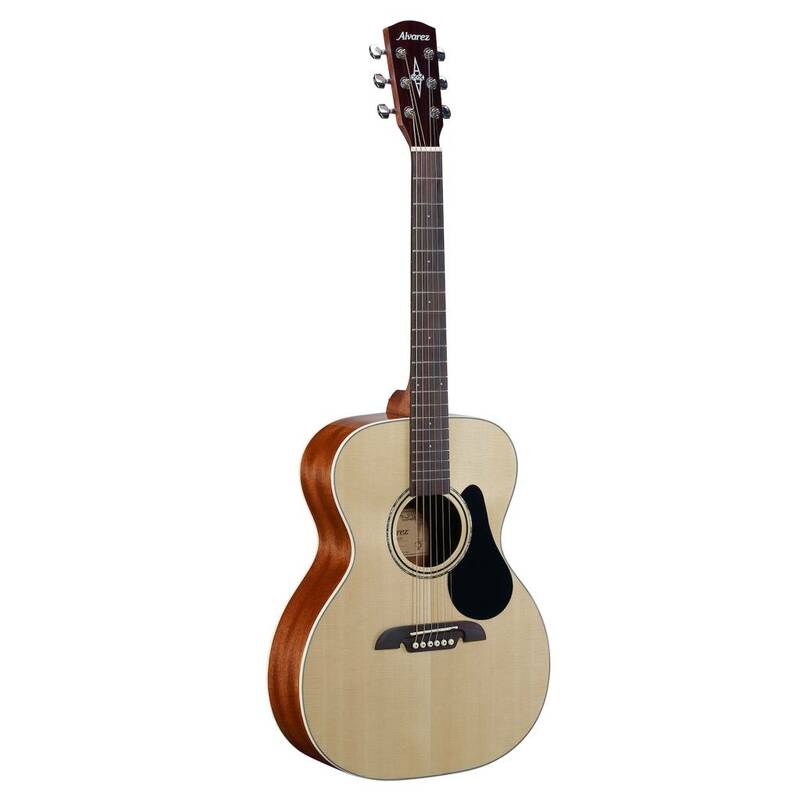 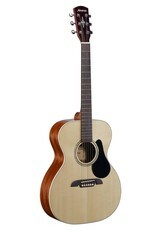 You can learn more about the Alvarez regent Series here.